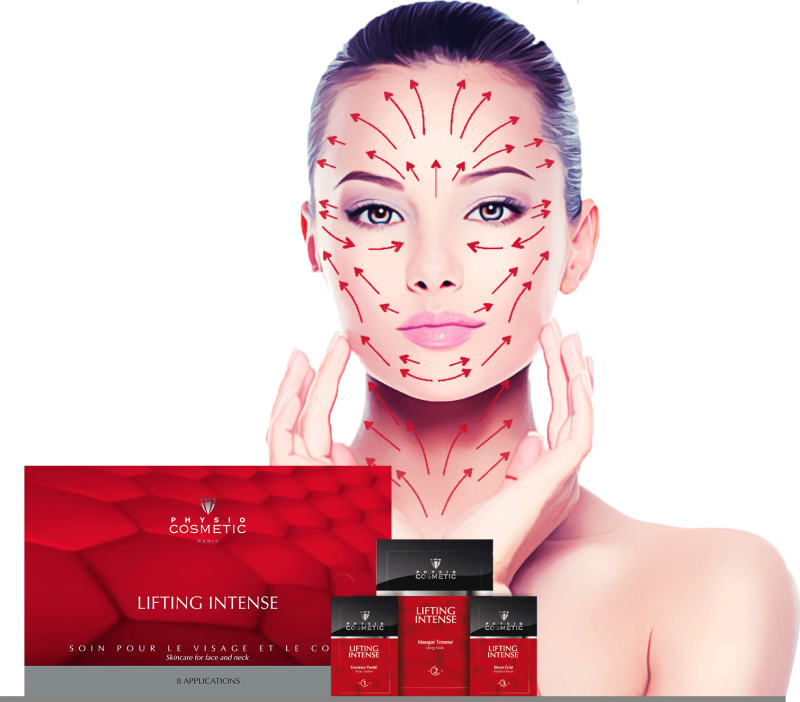 LIFTING INTENSE is a revolutionary anti-ageing skincare which consists out of three powerful and complementary products to lift, energize and illuminate your complexion. 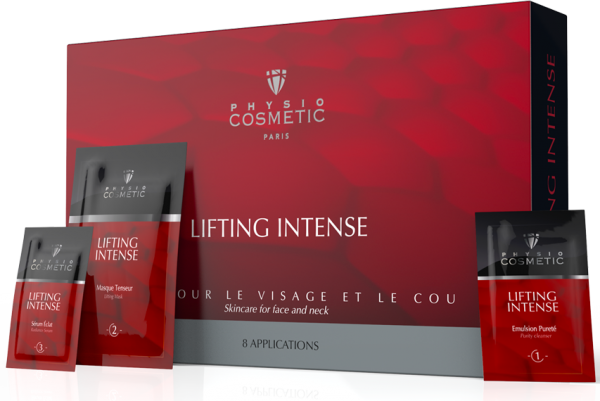 Easy to use, LIFTING INTENSE is the new indispensable ally in your fight against the passing of time. Purity Cleanser is a soft and gentle cleanser, which does not contain any abrasive particles. It cleanses in depth the surface layer of the epidermis as well and prepares your skin for the Lifting Mask. Lifting Mask is a multi-active skincare that reshapes your facial contours in a few minutes while still moisturizing and protecting your skin. Lifting Mask is a powerful lifting and microcirculation activator, bringing a feeling of lasting skin rejuvenation with each application. Radiance Serum is a beautifying care which durably repairs, soothes and hydrates for a radiant complexion. 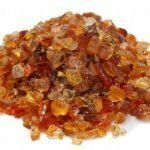 Its anti-wrinkle ingredients work in depth and have a lasting effect on wrinkles and fine lines. 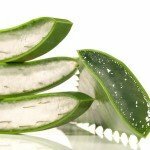 Aloe Vera to deeply hydrate and stimulate the growth of fibroblasts and collagen synthesis. 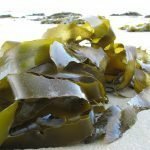 Three natural biopolymers for a perfect mesh, forming a real second skin film: from Senegalese gum arabic, carrageenan (sea algae extracts) and corn extracts, all three rich in polysaccharides and glycoproteins. 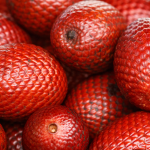 Buriti oil, rich in carotenoids and tocopherols, to protect the skin from free radicals. 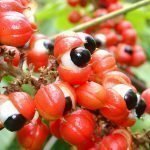 Guarana to tone and activate microcirculation and skin irrigation.